Pass 4: A is inserted in its proper place in A, A, A so that A, A, A, A is sorted. 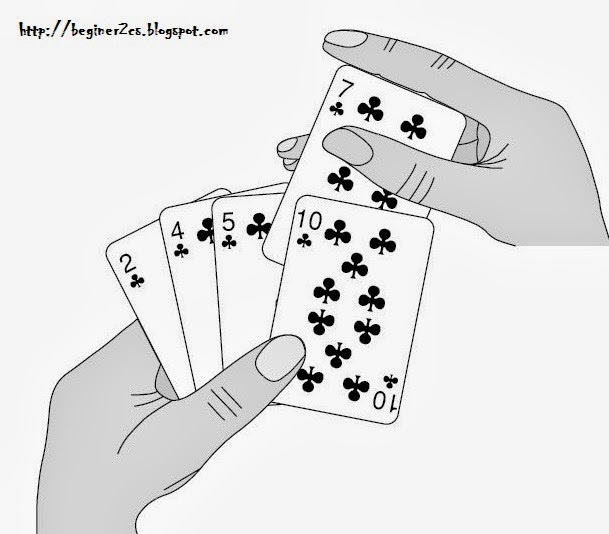 Pass N: A[N] is inserted in its proper place in A, A, A, .. A[N-1] so that A, A, A, A , A[N] is sorted. Related Post : Effective Way to test Number is Prime or Not .